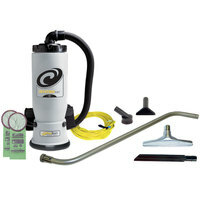 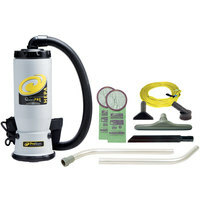 Eliminate the hassle of toting around a heavy floor model vacuum with a back vacuum cleaner. 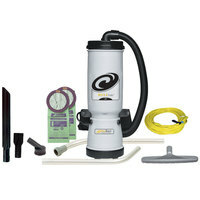 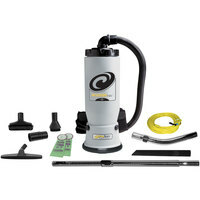 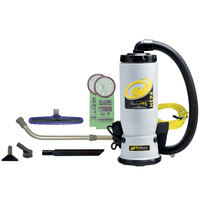 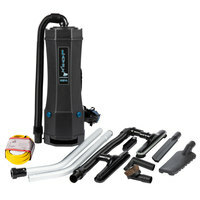 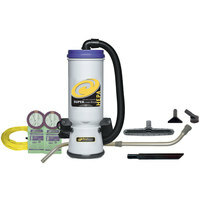 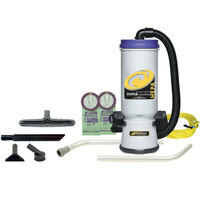 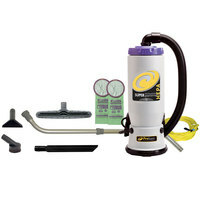 For members of your staff who struggle with lifting heavy items, a commercial backpack vacuum is a lightweight solution. 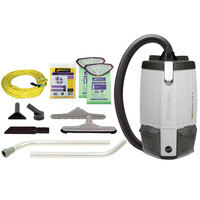 Enjoy the convenience and added mobility offered by a backpack vacuum cleaner simply by wearing it over your shoulders. 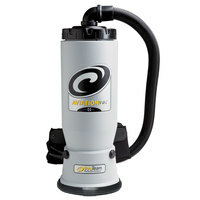 We offer many models with HEPA filtration units to keep harmful dust, pollen, and other particles out of the air. 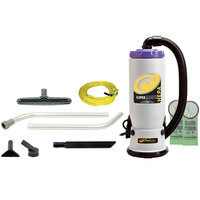 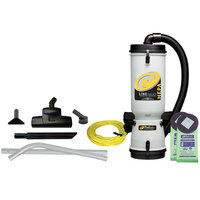 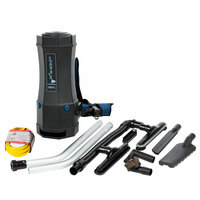 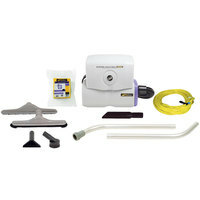 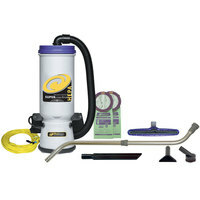 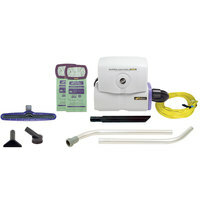 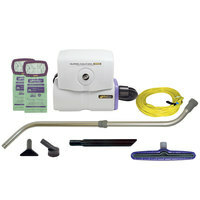 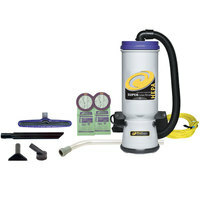 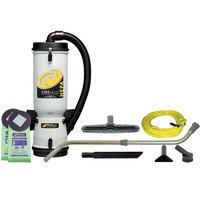 Also make sure to check out other great items from Lavex Janitorial, Hoover and ProTeam. 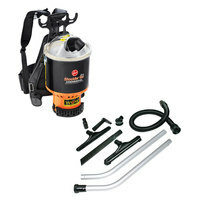 These backpack vacuums feature great filtration systems and secure harnesses to keep your staff comfortable. 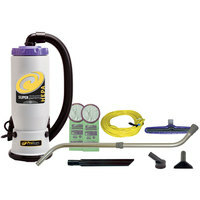 A backpack vacuum cleaner will help your staff clean more efficiently without the hassle of moving around a cumbersome floor unit. 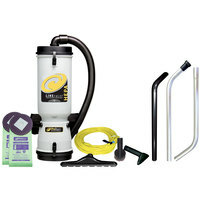 With a number of great brands and features to choose from, you're sure to find the perfect backpack vacuum to suit your cleaning needs. 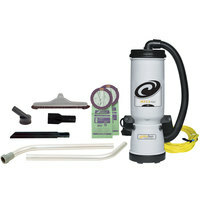 For other essential floor cleaning supplies, be sure to check out our rotary floor machines and pads, mops and mopping accessories, and carpet shampooers. 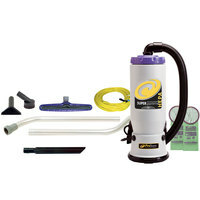 If you're wondering where to buy backpack vacuum cleaners, we have a large selection of backpack vacuum cleaners for sale at the lowest prices.